The colour of these is divine. The finish is silky smooth, the product is solid and well made. You can’t buy better in my opinion. Bought this as a gift for my dear friends. I love my set and wanted to share the quality and value of this with my friends. 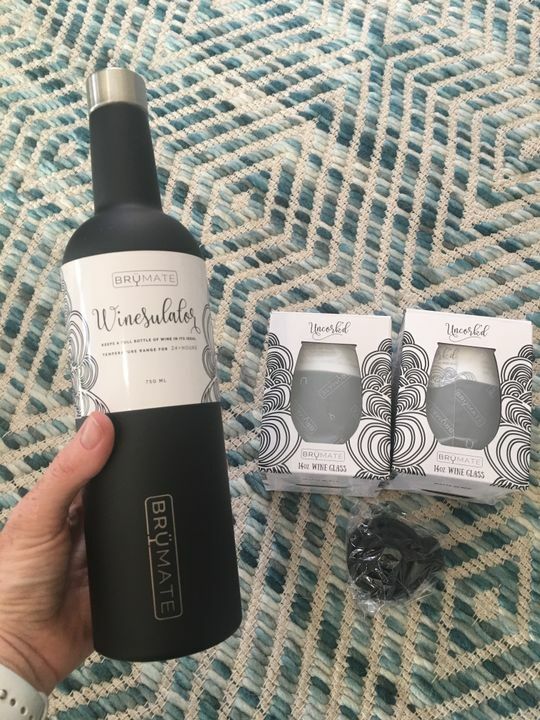 I highly recommend Brumate to anyone who loves wine! These are such awesome little travel mugs. Absolutely love them! I just love these , I usually add a little ice to my wine and these glasses keep my wine cold for a very long time . They were terrific on my summer holiday . There was still ice in my glass the next morning! Doesn’t disdapoint. It’s both beautiful and gets the job done!